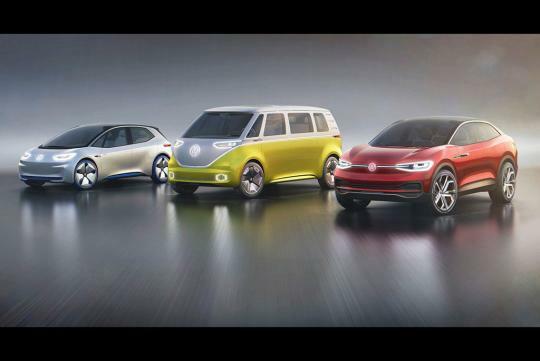 Volkswagen reckons its next generation engines will be the last batch of internal combustion engine from the company. arrive in 2026 will mean the demise of the internal combustion engine. That said, Jost reckons that petrol and diesel engines could still be available after 2050 as not every country in the world is equally well developed in terms the of charging infrastructure that will be supporting the electric vehicles. Heading the push into electric vehicles for Volkswagen is the production version of the ID concept, the ID Neo. The all electric hatchback will begin rolling off the assembly line late next year.